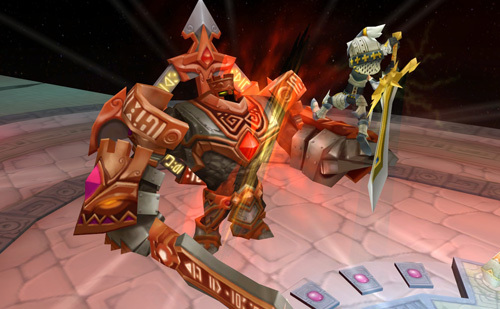 OGPlanet’s latest MMORPG now officially launched in North America. After a brief open beta period, OGPlanet’s latest fantasy MMORPG Heva Clonia Online is now out of beta and officially launched. • Cash Shop – Buy exciting new items to enhance your gaming experience and to show off to your friends such as the new Demon Avatar Box Set, just in time for Halloween! • New Region – A completely new region for you to explore, full of new clones and monsters to battle and collect. • Added Quests – An expansion to the already engaging and epic story. Will you be able to save the world of Aerial? • Increased Level Cap – Now you can battle monsters, collect clones and explore new maps and dungeons all the way to level 49! You can learn more about the game and sign up to play over at the official Heva Clonia website. Tagged Clonia, Heva, Launches, Online’.